Because drama is not playing today. SA lost their first pink ODI today. 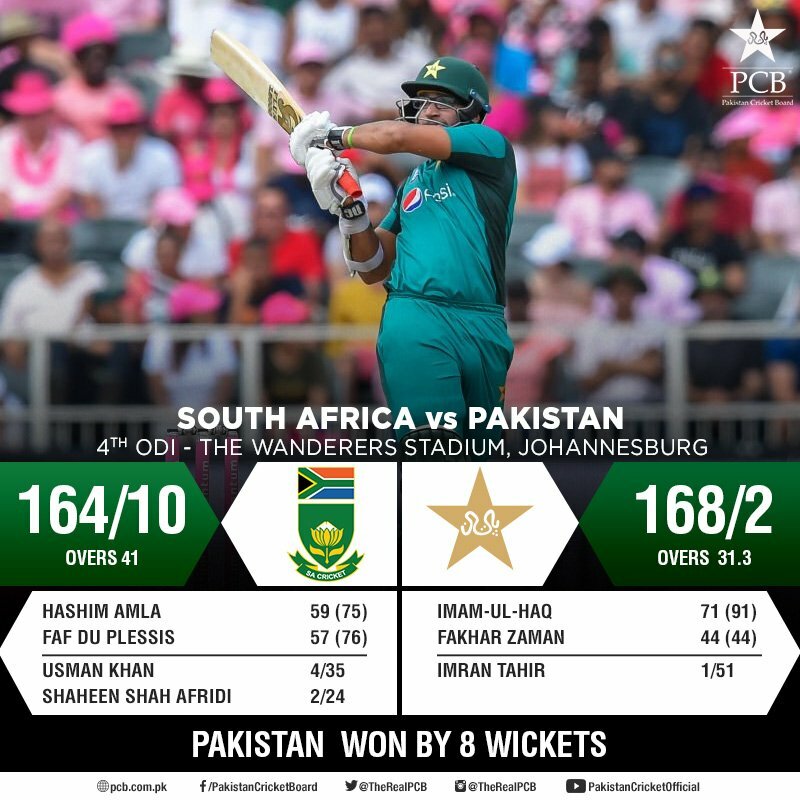 First time Pak won against SA here too.